The collection of buildings that now make up The Daniel have stood on this exact spot for more than 125 years. The John H. Daniel Building was completely renovated in 2015 to the United States Department of the Interior Standards for Historic Preservation. The Daniel offers 69 comfortable living spaces of all shapes and sizes, ranging from 460 to over 1600 SF. 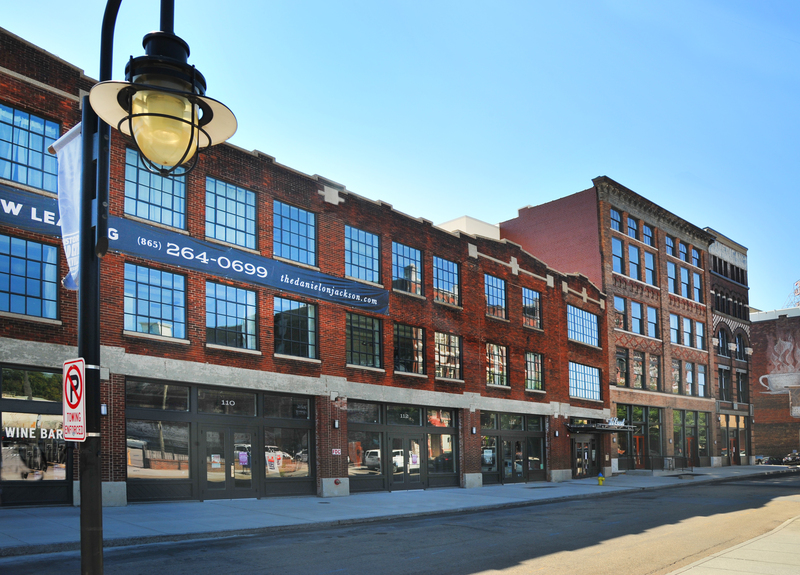 The Daniel is also home to seven commercial spaces available for lease. 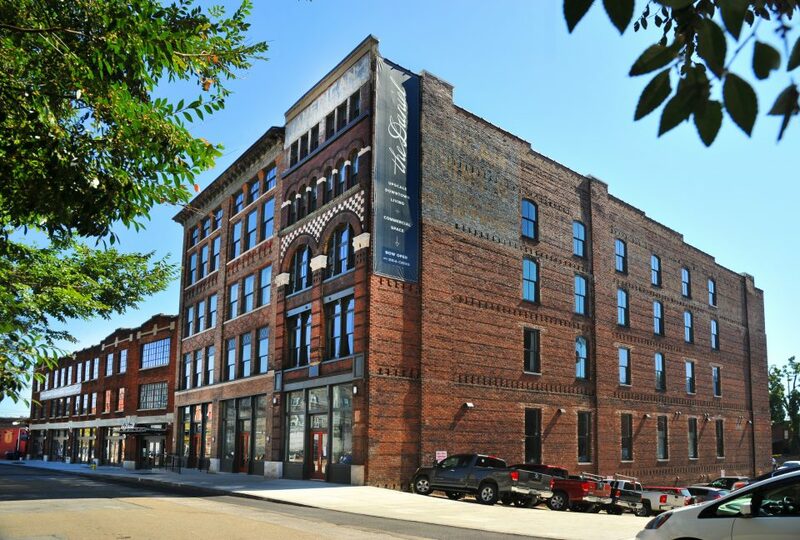 These unique lofts reinterpret and incorporate many of the original materials, finishes, and proportions of the historic structure built nearly 100 years ago, and combine the sophisticated, modern amenities urban dwellers demand. The lofts feature abundant natural light from all new windows and skylights, and have many desirable features including multi-level living, open floor plans, and generous ceiling heights and room sizes.